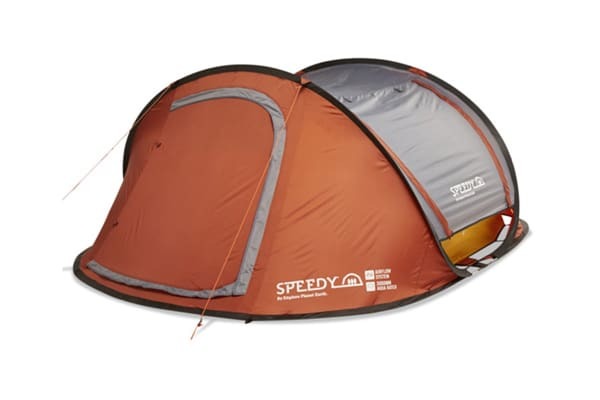 Designed for lightweight camping or hiking. 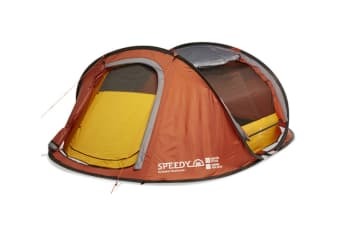 Fitted with Intents Lighting System, the Explore Planet Earth Speedy Pop-Up Tent (3 person) is ideal for lightweight camping or hiking. Built in attached fly and floor means there is nothing else to assemble. The Explore Planet Earth Speedy Pop-Up Tent is faster, lighter, and easier to use than conventional tents. 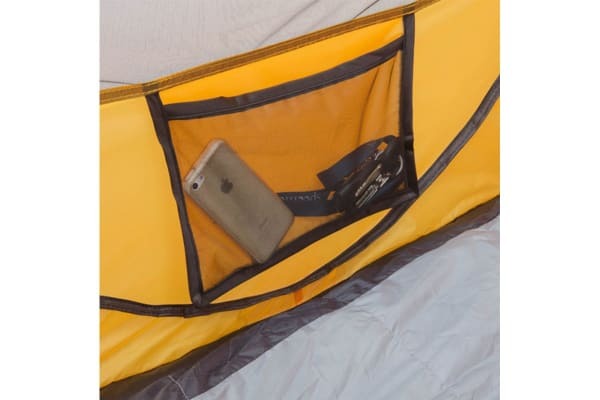 The tent not only sets up in seconds, it also has an attached weatherproof fly and floor so it is instantly ready to use.